Is Libertarian Philosophy Compatible With Christianity? | The Prophecy Brothers! 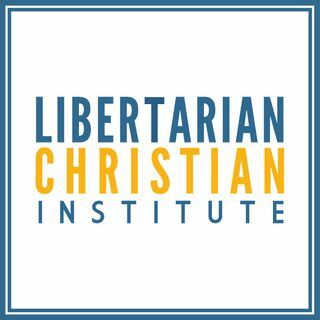 Can a Christian be a libertarian? Can a libertarian be a Christian? Nick Gausling from the Libertarian Christian Institute joins us to discuss this very issue. He also discusses the institute's outreach program to Christians and the formation of local groups across the country.